Explore the western frontier of the American South. This beautiful terrain is best viewed from the window of a car or train. As you pace along, you will be in awe of the enormity of the land and the rhythm of its changing landscape. 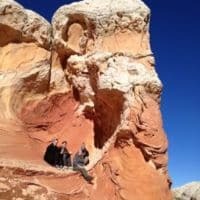 From the red buttes to the redwoods, from scenic seashore to splashy Vegas, and of course, the majestic Grand Canyon, you will experience the full range of environments the American Southwest has to offer. At Rare Finds, we have designed a 5-Park Circuit where you will sleep in houseboats, vintage railroad hotels, and even a cabin right on the rim of the Grand Canyon. The Grand Canyon is one of our specialties, including a trek all the way to the bottom to Phantom Ranch! 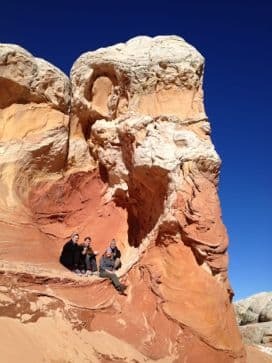 But we can also give you the inside scoop on White Pocket, Lake Powell, and the slot canyons of Zion. You can start this Southwest road trip in Las Vegas, but don’t think that you have to gamble. 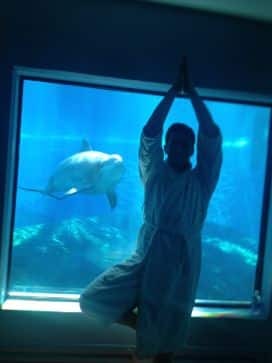 Get some Vegas zen by doing yoga with the dolphins! 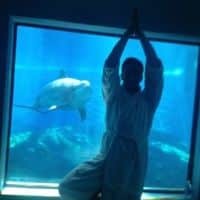 And don’t miss the live mermaid show. 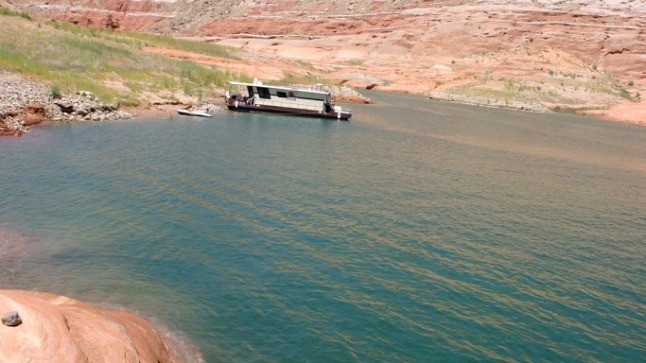 A houseboat on Lake Powell makes an unforgettable family vacation. Jetski back through the labyrinth of canyons to Rainbow Bridge, the longest rock span in the world. Explore caves on the seashore and roast marshmallows on beach bonfires. At night, you can sleep atop your houseboat, under a powdered-sugar sky. 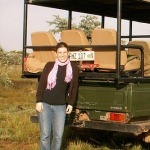 For a themed roadtrip, consider reenacting the Oregon Trail. Yes, you can actually sleep in a covered wagon! 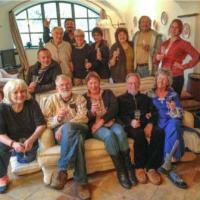 Contact Melanie for information on planning a road trip complete with houseboats, huts and horses.